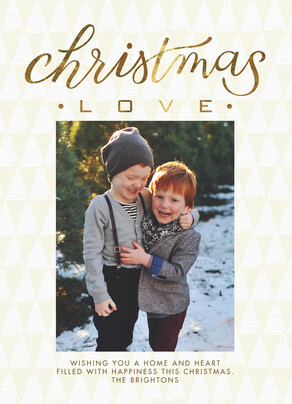 Holiday card etiquette – how to address the envelope, how to write a holiday letter, and more! 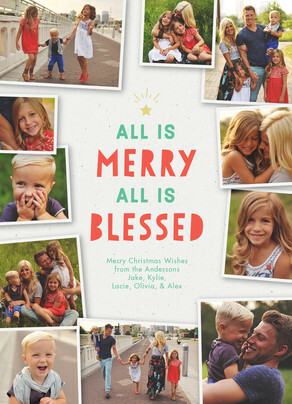 Questions about the ins and outs of holiday card etiquette? 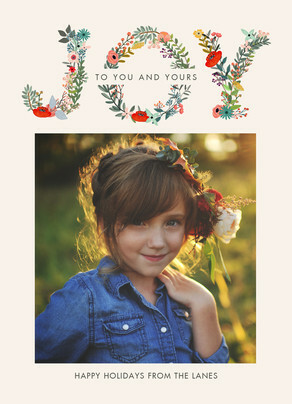 Here’s expert Mindy Lockard, of The Gracious Girl, with a few tips to think about as you get ready to send your holiday greetings. It’s such a treat to be back here at Cardstore and share some holiday card etiquette that I keep up my gracious sleeve. 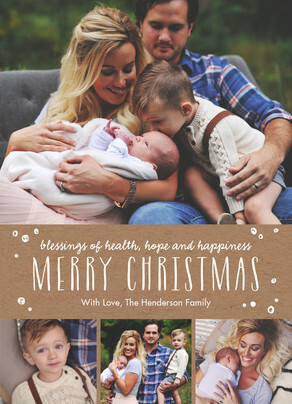 The holiday card tradition is one of my most favorites of the season. While social media keeps me connected to my friends and family, I absolutely love receiving a beautiful photo card or letter in the mail. Here are a few of my tips for putting the right touches on your holiday cards, both inside and out! This way, you get the best of both worlds. You’re able to share highlights from the year with a card that can also be displayed on the #topofthemantel. I often struggle to know how to display holiday letters, but this card answers that question. 4. Christmas List: Who to send to? When it comes to etiquette, I always believe you cast your net wide in sending greetings to friends, family and colleagues. I even give one to our Starbucks morning staff with a little extra tip for all they do for me throughout the year. Before you order, go through your list and update, prune if necessary (perhaps that coach of your daughter’s soccer team, 5 seasons and three sports ago can be taken off), and add new 2013 friends. Always plan to have an extra 10–15 cards so that when a card arrives from friends not on your original list, you can reciprocate. And make sure to update your list along the way. There you have it, friends! 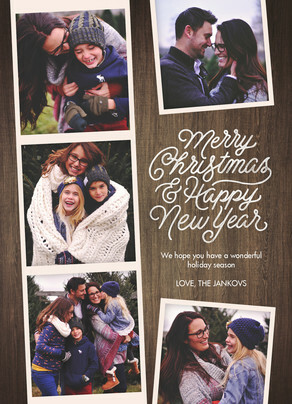 Here’s to enjoying the holiday card process and always putting our most gracious foot (or should I say card) forward! Great question! I would say that since greeting cards aren’t a formal piece of communication, there isn’t really a “proper” way to address someone on the inside. My advice is to do whatever’s most comfortable for you—even depending on the recipient you’re sending to. If you’d like to write a longer, more letter-style message, feel free to address your recipients with “Dear Jane and Mike” (just make sure to put the lady’s name first). If your card is going to someone you aren’t close to, I think you’re fine with a nice message, followed by your signature.